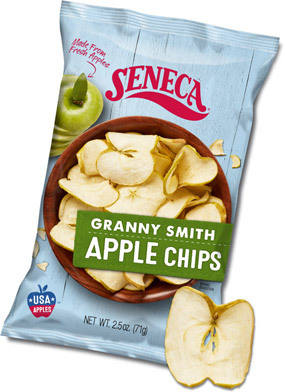 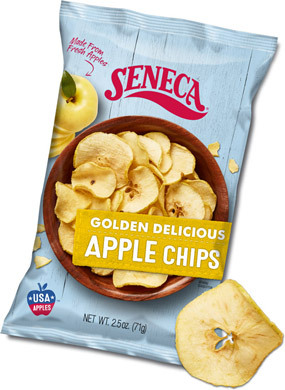 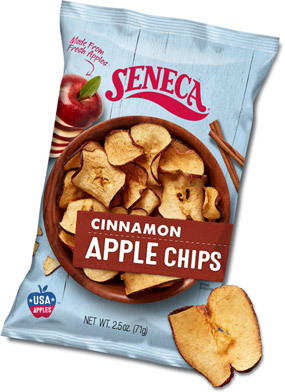 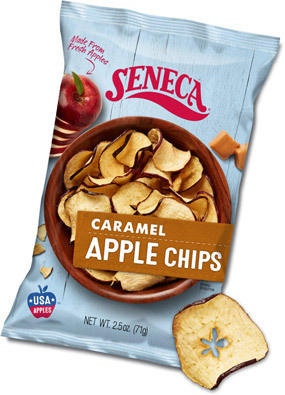 When you crave the sweet, crunchy goodness of real apples, Seneca Snacks have you covered. 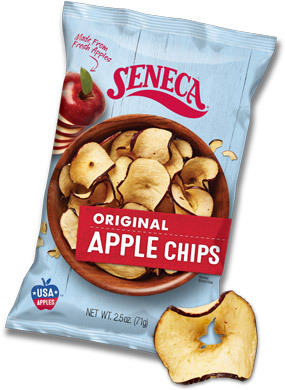 They’re sliced thin, crisped & ready to snack when you are! 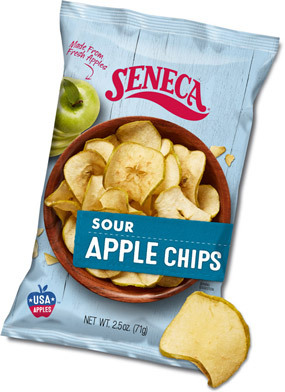 Click here to FIND US at stores nearby, or ORDER ONLINE directly from us.